You read that right. 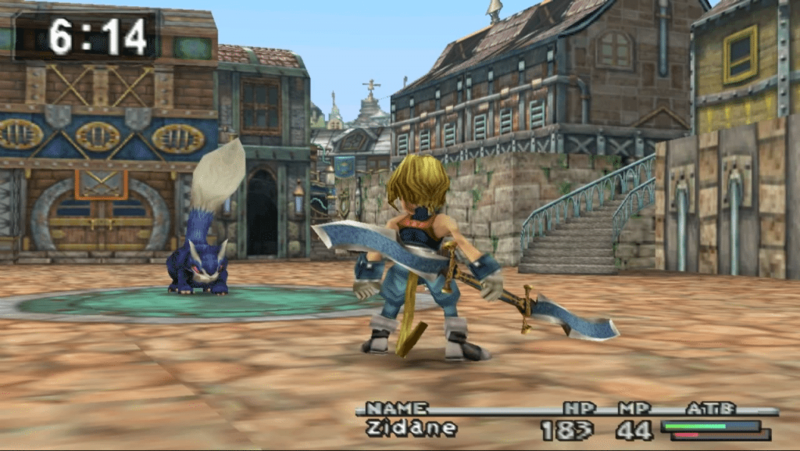 FF IX on the PS4. Previously remastered and released for iOS/Android and via Steam, the rating implies that Square Enix is bringing the numbered Final Fantasy title. I’m hoping we get a PS Vita port as well. No official word from Square Enix yet but we’re all hoping that an official announcement is made soon.